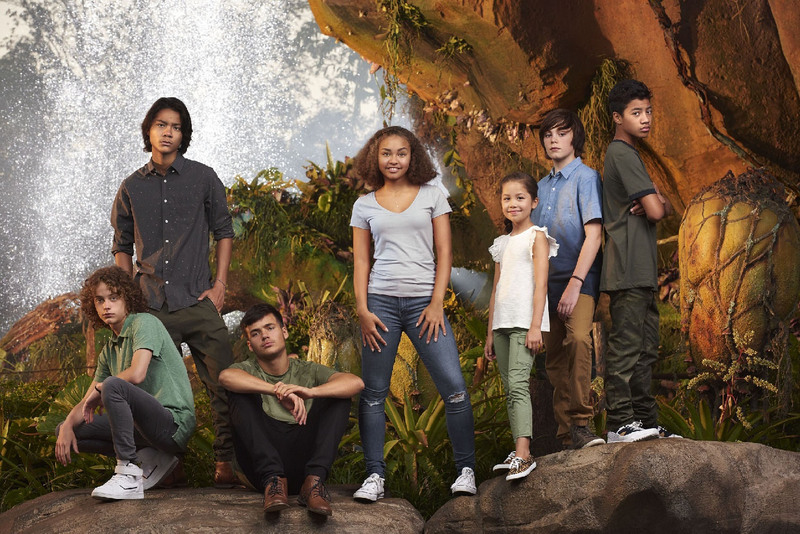 L-R: Britain Dalton (Lo’ak of the Sully Family), Filip Geljo (Aonung of the Metkayina Clan), Jamie Flatters (Neteyam of the Sully Family), Bailey Bass (Tsireya of the Metkayina Clan), Trinity Bliss (Tuktirey of the Sully Family), Jack Champion (Javier “Spider” Socorro), and Duane Evans Jr (Rotxo of the Metkayina Clan). 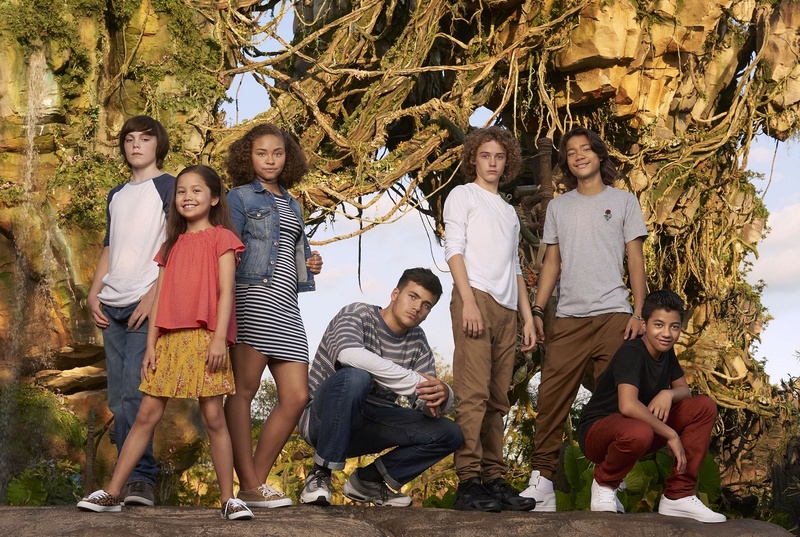 Production has begun! Here's a look at our newest cast members of the @AVATAR SEQUELS. 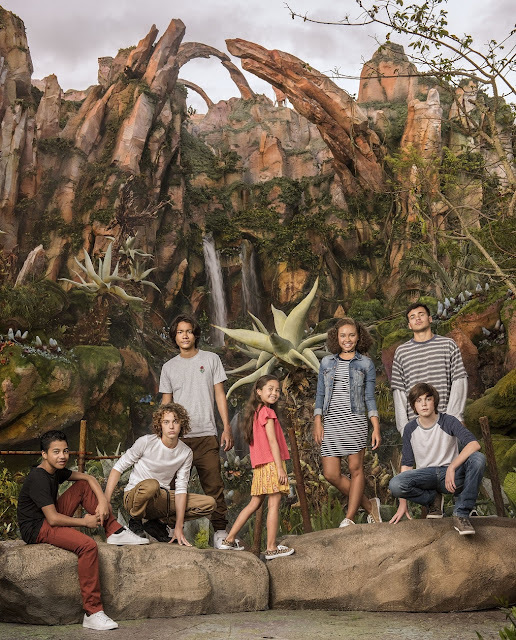 L-R: Jack Champion (Javier “Spider” Socorro), Trinity Bliss (Tuktirey of the Sully Family), Bailey Bass (Tsireya of the Metkayina Clan), Jamie Flatters (Neteyam of the Sully Family), Britain Dalton (Lo’ak of the Sully Family), Filip Geljo (Aonung of the Metkayina Clan), and Duane Evans Jr (Rotxo of the Metkayina Clan). L-R: Duane Evans Jr (Rotxo of the Metkayina Clan), Britain Dalton (Lo’ak of the Sully Family), Filip Geljo (Aonung of the Metkayina Clan), Trinity Bliss (Tuktirey of the Sully Family), Bailey Bass (Tsireya of the Metkayina Clan), Jack Champion (Javier “Spider” Socorro), and Jamie Flatters (Neteyam of the Sully Family, standing).